How Will an Online MSN Benefit My Career? Once you’ve finished nursing school, perhaps earned your online RN to BSN degree, you may be wondering if more education is the answer. If you have big plans for an exciting, high salary, long term career in nursing, then the benefits of earning your online MSN now far outweigh the cons. First of all, earning your online MSN is easy to do. Online nursing programs are career focused and built on the foundations of affordability and flexibility. Universities and educators know that you are already working part or full time, but want to further your career, make a bigger impact, or shift your nursing focus or specialty, and so they work hard to make their programs accessible no matter your budget, time constraints, or schedule. Though some programs require some on-campus visits, if any, they are minimal. Additionally, you’ll still obtain some on-the-job training although you’re enrolled online, but these opportunities will be flexible and adaptable as well. But most important, since you’re learning online you can set your schedule and learn from the comfort of your own home or office, schedule classes around work and other commitments, and cut out extra expenses like relocation or commuter costs. The Master of Science in Nursing degree (MSN) comes in all shapes and sizes; and it opens you up to a world of opportunity! In nursing, the more specialized you become, the more competitive your career becomes. This means better hours, more benefits, and higher pay. By completing your online MSN degree, you will immediately, upon graduation, become a more desirable career candidate. Additionally, you will no longer be an entry level worker; rather, your MSN will specialize you, meaning you’ll enter into your new career at a leadership level. California State University states that the main purpose of an MSN is to “develop skilled professionals able to assume positions of leadership, which contribute to the health, education, and social structure of the community, state, and nation.” As a leader in your field, you will be the one setting the standards in your area of study and practice by setting an example and guiding patients or other healthcare professionals. Master’s programs today are better than ever before, meaning they prepare you to succeed in your specialization. According to the American Association of Colleges of Nursing (AACN), “Today’s master’s programs have increased the amount of clinical practice that students engage in so that graduates enter the job market ready for certification.” Online MSN students are able to specialize leading to careers such as a Nurse Practitioner, Clinical Nurse Specialist, Geriatric Nurse Practitioner, Nurse Anesthetist, Certified Nurse Midwife, and many more. Did you know that some of the best paying jobs in the nation are nursing jobs – that require an MSN. Certified Nurse Anesthetists, for example, make up to $150,000 annually. With specialization, a higher level of education, more responsibility, and a more detailed skillset comes a more competitive salary. 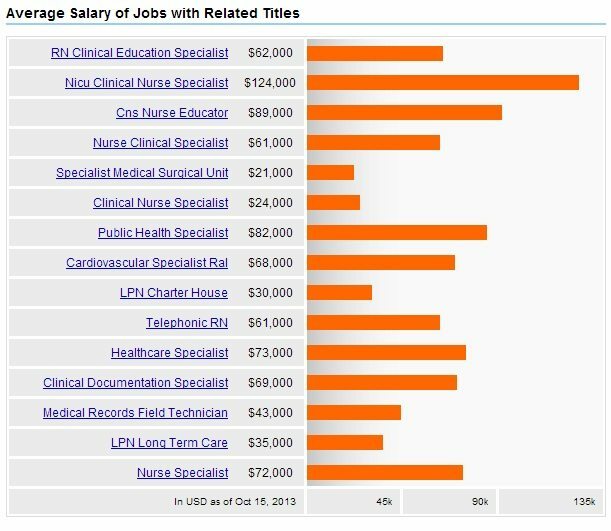 Other high paying careers that require an MSN are: Nursing Consultants who make approximately $76,000 per year, Nurse Administrators who make about 97,000 annually, or Clinical Nurse Specialists whose salaries average about 73,000 per year. Did you know that surveys and studies show that professionals who obtained an online MSN in order to secure a career in healthcare just happen to be filling jobs that are ranked as some of the top Best Jobs in America? According to US News, 5 of the top 10 best jobs in their Top 100 Best Jobs ranking are careers that require a Master of Nursing degree? 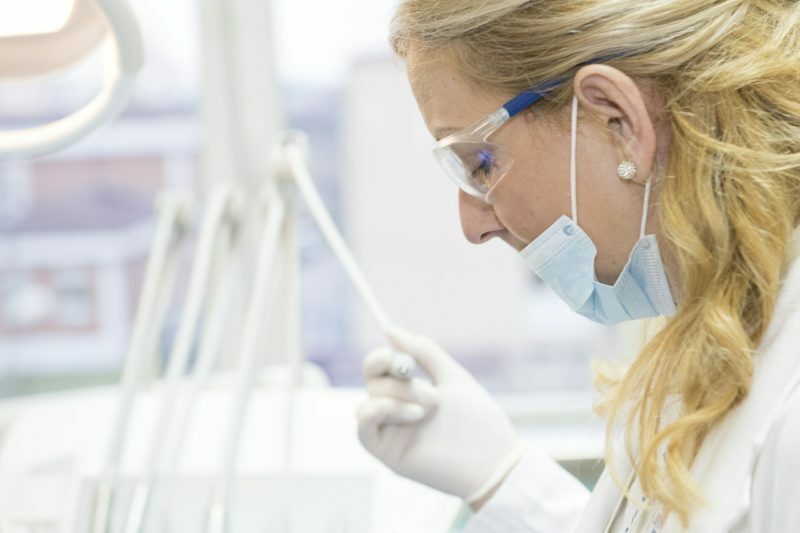 By earning your MSN you could have the 2nd best job in the nation as a Nurse Practitioner, preceded only by a career as a dentist. When all is said and done, and now that you have the facts, it’s easy to see why obtaining your online MSN degree is beneficial. With so many accredited, acclaimed, and affordable options for attending nursing school online today, there is really no reason to delay reaching your nursing career goals any longer. If you’re ready to start weighing your options, take time to check out this list of the Top 50 Best Value Online MSN Programs for 2017 and 2018.